Our Planning & Performance practice can accelerate positive change across your organization, with a relentless focus on operational excellence — not just someday, but today. 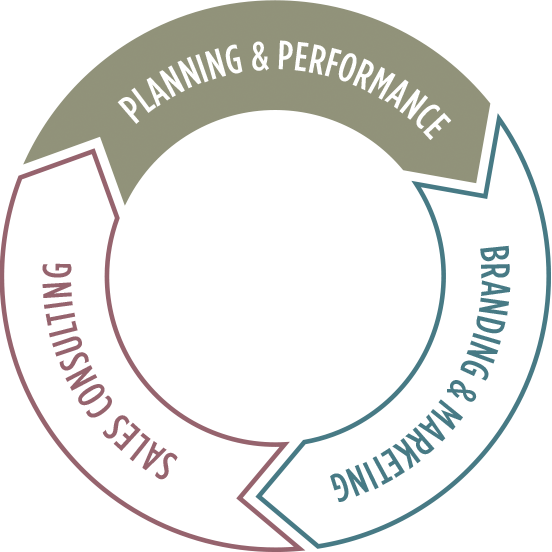 Strategic planning: Seamless development and execution of your brand strategies will help you achieve your desired net operating income. Leadership assessments: Achieving effective performance by your leadership team is critical to your success. Allow us to look at the capabilities and potential of your current employees through an unbiased lens and provide executive search services when needed to identify outstanding future employees. Succession planning: We will help you identify and develop new leaders who can fill key positions in your organization for seamless transitions. Culture building: We will help you pinpoint the unique aspects of your current culture and build on them to make your community truly stand out in a sea of competitors. Operational assessments: The ability to drive efficiency is often difficult for organizations to accomplish from the inside out. Our operational expertise can quickly surface inefficiencies that are unnecessarily draining resources from your bottom line. We will also help you understand the life cycle of your infrastructure and work to establish a reliable plan for getting the most from your property and its systems. Team building & motivation: Evaluating engagement by those delivering services on behalf of your brand can help you uncover opportunities for improvement. We will facilitate the development of a plan for increasing engagement that leads to improved operational outcomes. 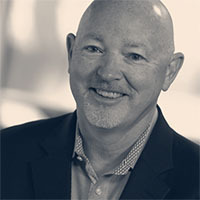 In Wayne’s 30-year career in the senior housing field, he has applied his operational expertise to delivering reliable solutions that meet the evolving needs of senior living organizations. Wayne focuses on the operational aspect of communities, giving particular attention to ensuring that the brand promise is being delivered to residents, prospects and visitors in each and every interaction and at each service delivery point. Prior to joining Varsity, Wayne worked with hospitality services organizations as a sales, marketing and operations executive. His focus was on growing the customer base and overseeing business portfolios in excess of $200 million, as well as on strengthening strategic alliances with global aging services organizations. Wayne currently serves on boards for LeadingAge Tennessee and LeadingAge California.